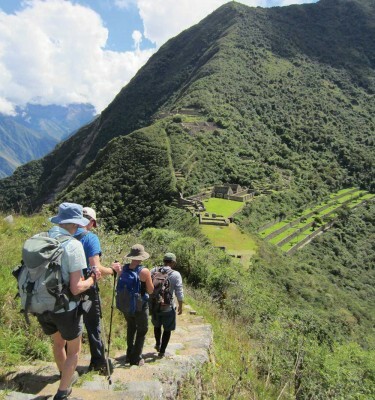 A great alternative to the Inca Trail with a full morning tour of Machu Picchu. 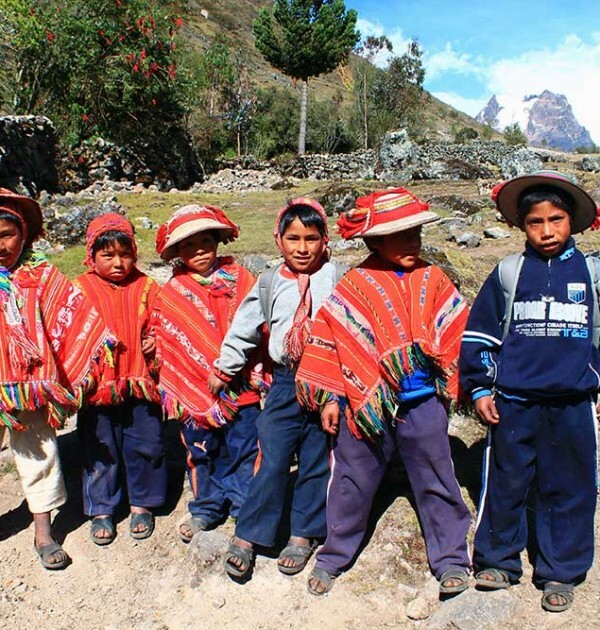 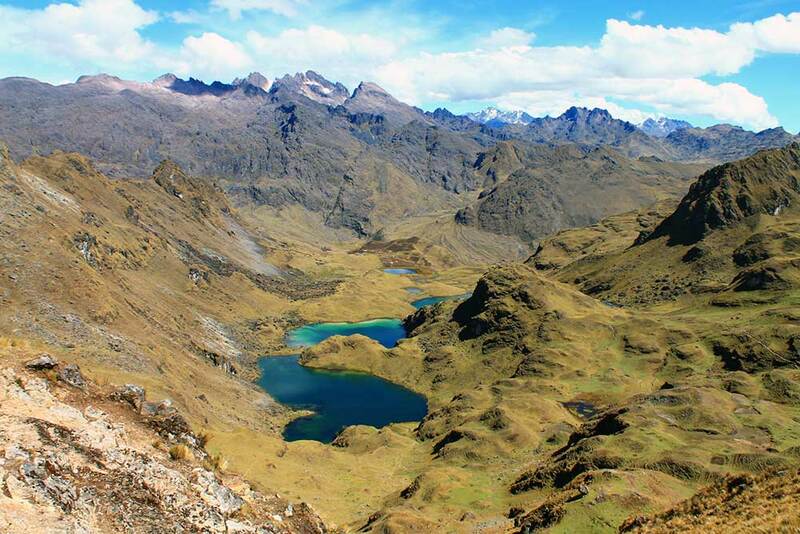 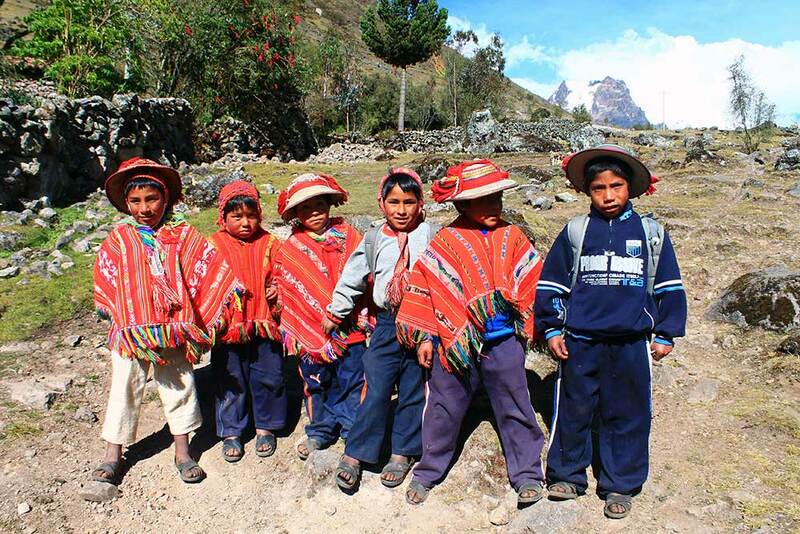 The Lares trek is an excellent alternative to the Inca Trail. 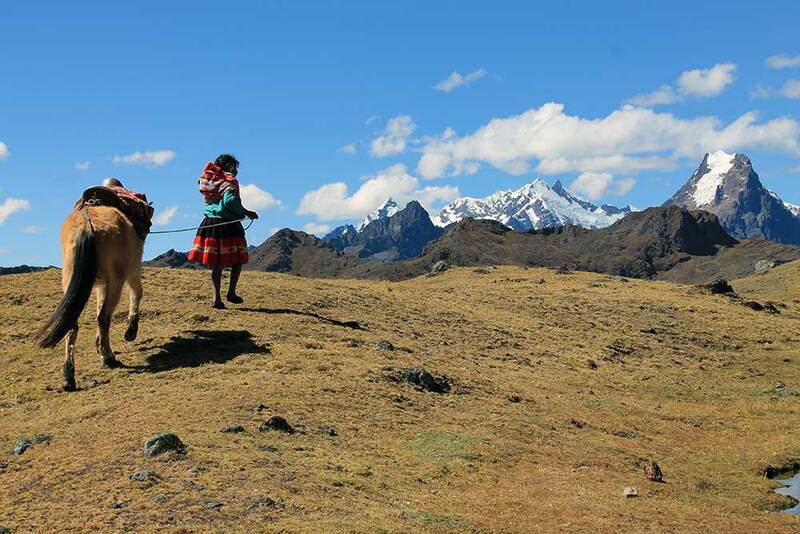 Still relatively unknown, this vehicle-supported trek takes you back in time, into a world little changed since the time of the Incas. 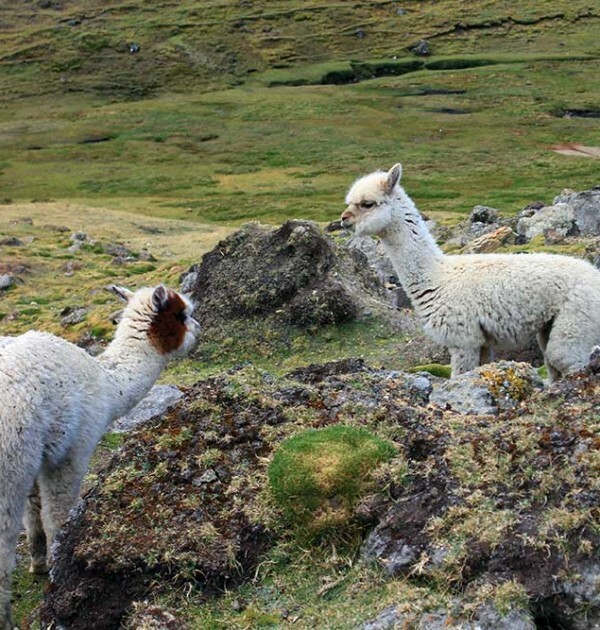 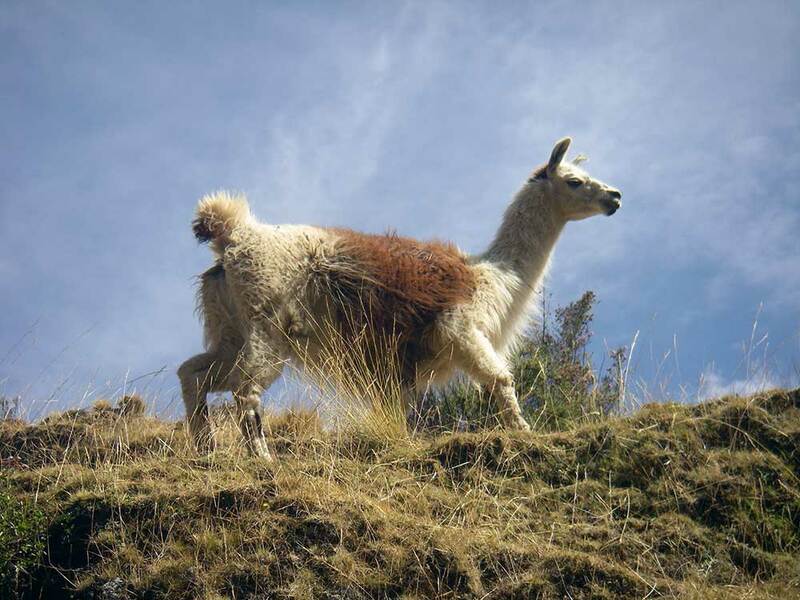 Each day, as the sun rises over the hill, locals clad in hand woven red ponchos and felt hats, emerge from simple stone cottages to pasture their alpacas in the shadow of Chicon and its shrinking glacier. 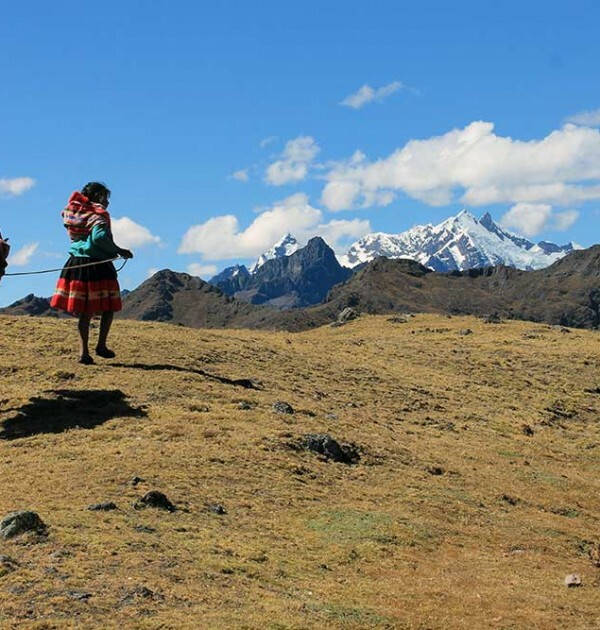 Our guides have been walking this trail since 2007 and struck up special relationships with the indigenous people with whom you will be able to interact during the trek. 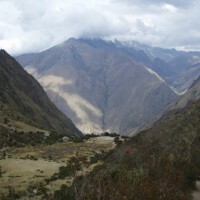 As part of this trek, we walk the last section of the main trail to Machu Picchu, km104. 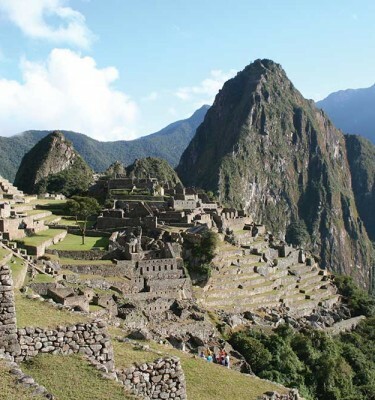 On our last day we will have time to explore the fascinating Incan site of Machu Picchu before returning to Cusco. 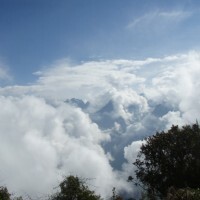 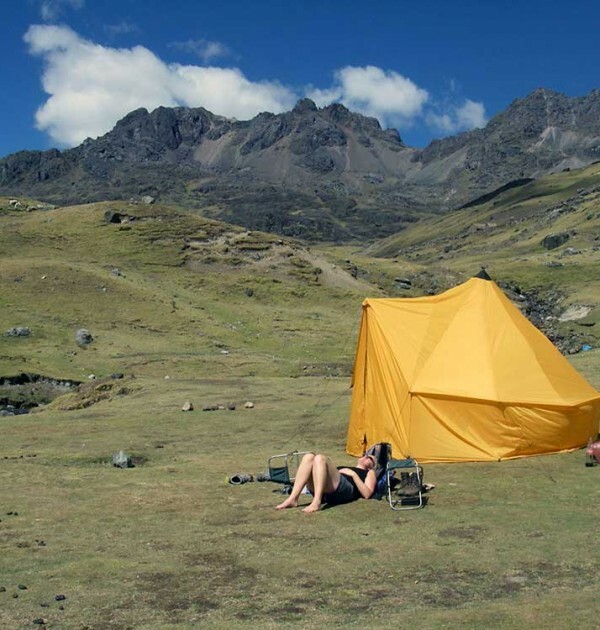 The Lares Trek will operate with 2 people. 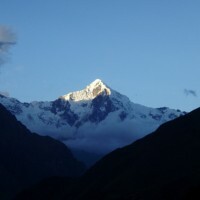 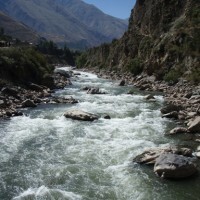 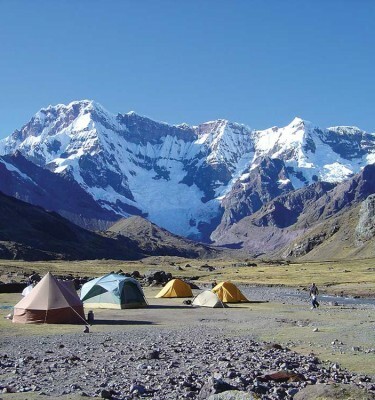 You will be joining clients from other countries on this trek and will be led by a local Peruvian guide. 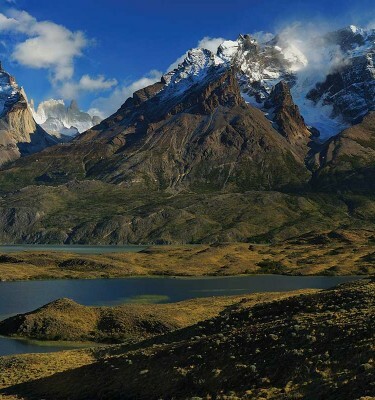 Extensions are offered for this trip – Please go to the Trip Dossier tab. 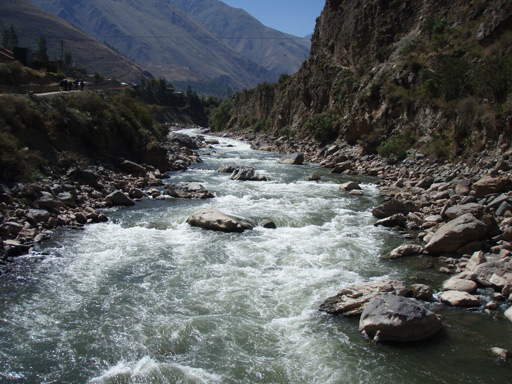 Weekly departures mid-March to December, please contact the office for details. 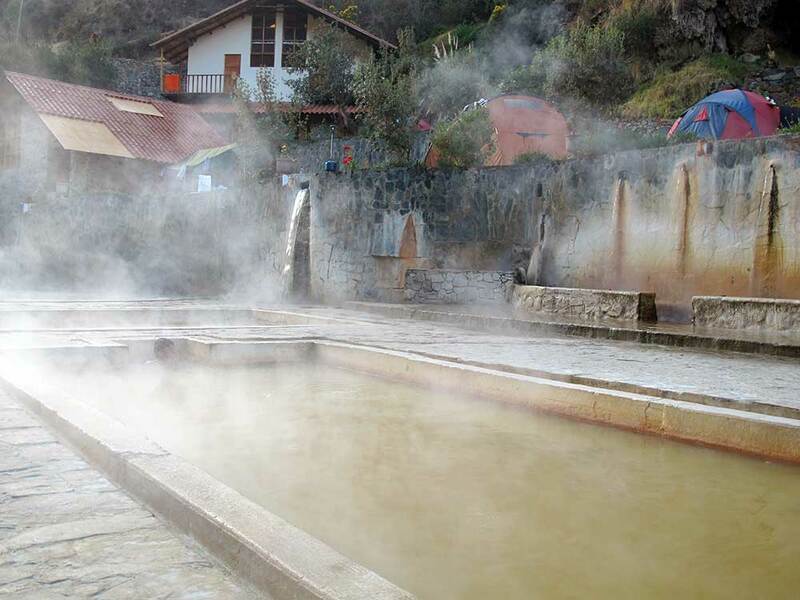 Day 3 From Cusco we visit the water temple of Tambo Machay, the “Red Fort” of Pucara, the mysterious engraved Huaca of Quenko and the impressive Sacsayhuaman, With a private expert guide and private transport, this is the best way to see the outlying Cusco ruins in just a half a day. 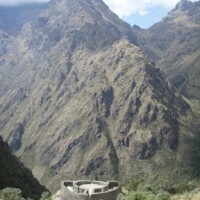 Day 4 The hike starts at the fascinating circular ruins of Moray. 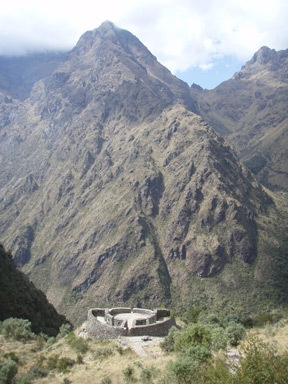 While some think it was a landing pad for alien spaceships, more likely is that the Incas built this as an experimental agricultural centre. 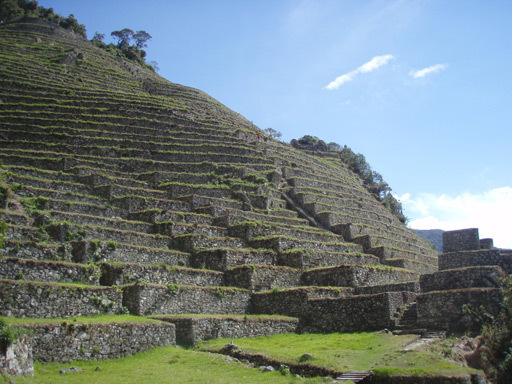 Concentric circular terraces allowed them to simulate different facing slopes and different growing temperatures to see what crops would grow where. 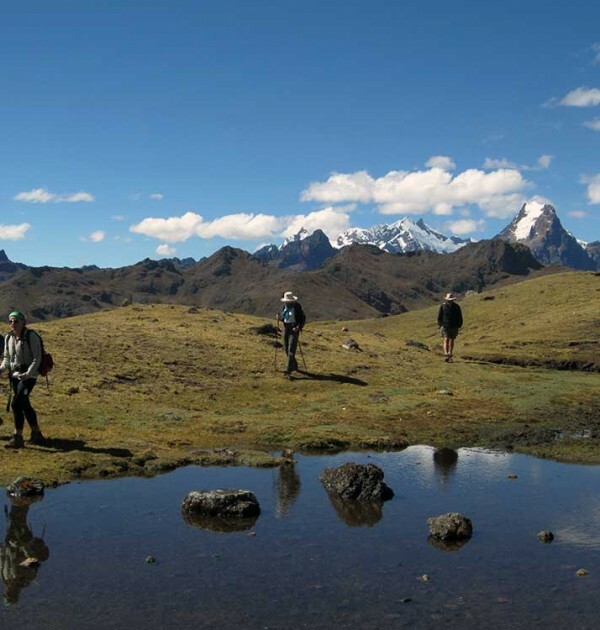 With a homemade picnic along the way you hike on down, past the spectacular salt pans of Maras to end in the Sacred Valley. 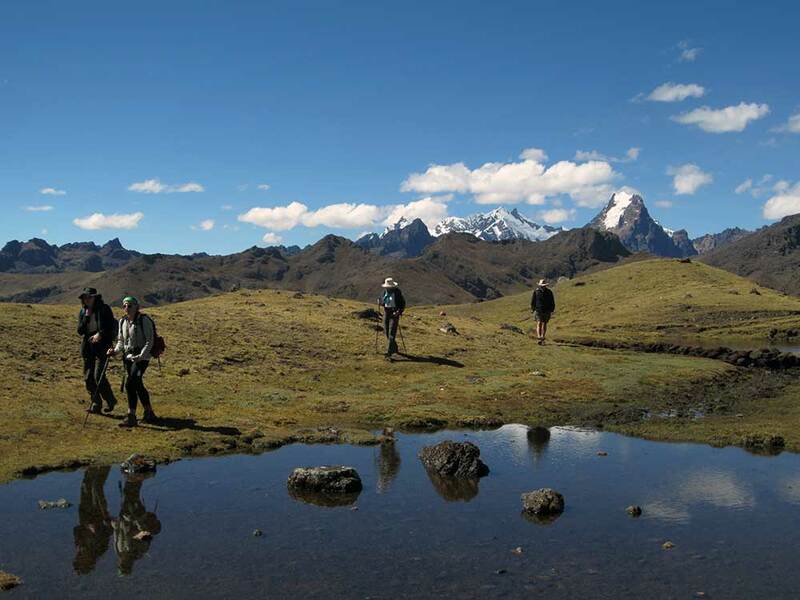 Day 6 This is a stunning day hiking. 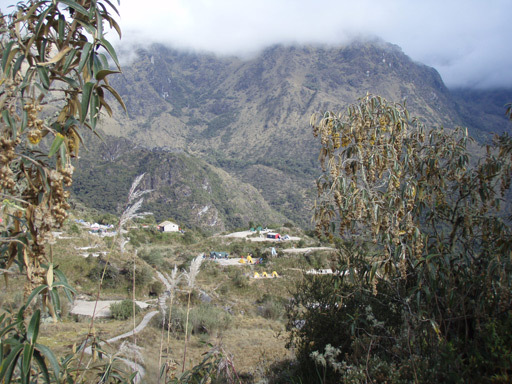 You leave camp behind and climb towards the native forests that our Peruvian colleagues has been heavily involved in re-planting. 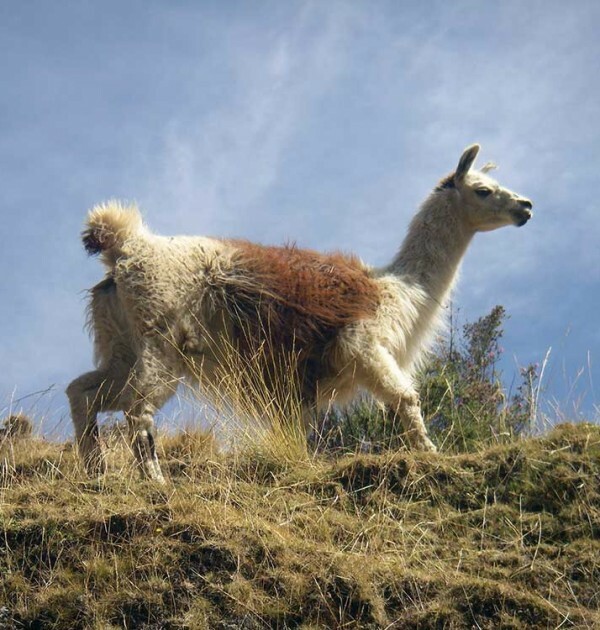 These forests harbour Andean deer, vizcachas and several rare species of birds and are essential to the future of this area. 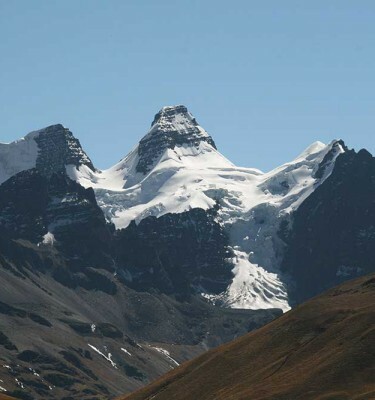 A further push and you reach the stunning views from your highest pass of the trek, the Huchayccasa pass (4450m). 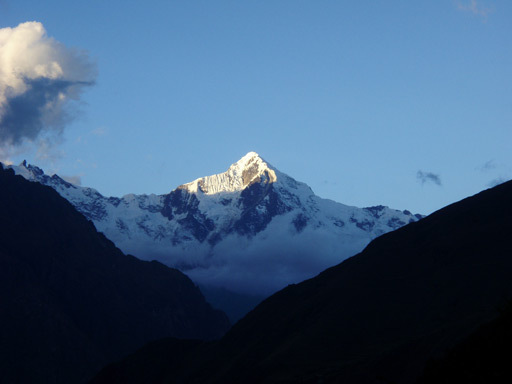 A chain of emerald blue lakes fills the hillside below you, and in the distance rise the snow clad Urubamba Mountains. 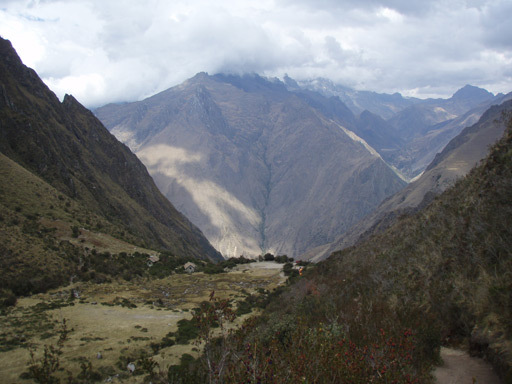 Descending through hand turned potato fields you come to the ancient community of Cuncani at (3800m). 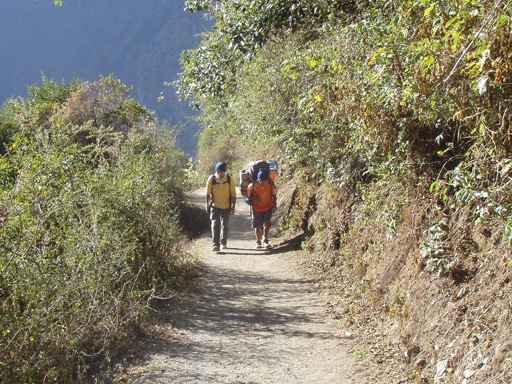 Fuelled by a hearty lunch you carry on along the valley floor to reach the once notorious village of Huacahuasi. 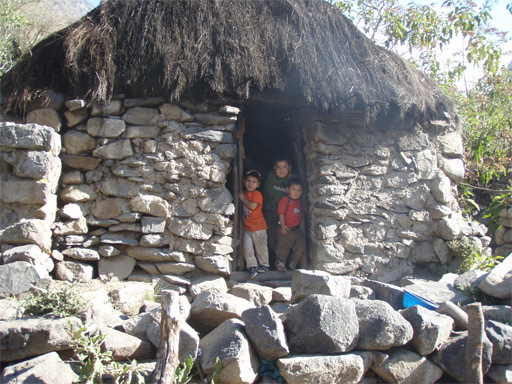 Once home to bandits and cattle rustlers it is now a peaceful place to spend the night. 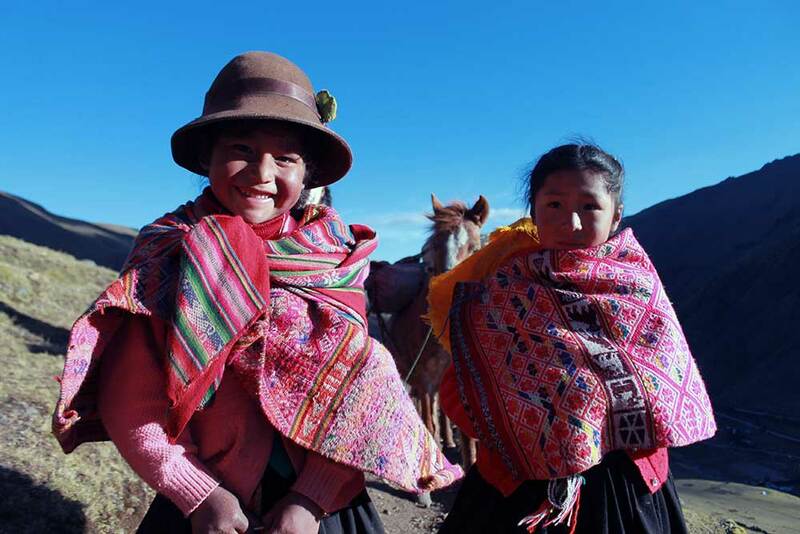 You are likely to be visited by local women selling the hand woven textiles for which the area is famous and entertained by the cheery local children who accompany you as you walk. 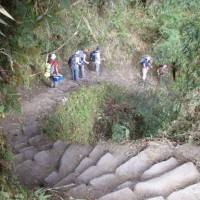 Day 8 You start with a short but sharp climb to the impressive and little known ruins of Pumamarca. 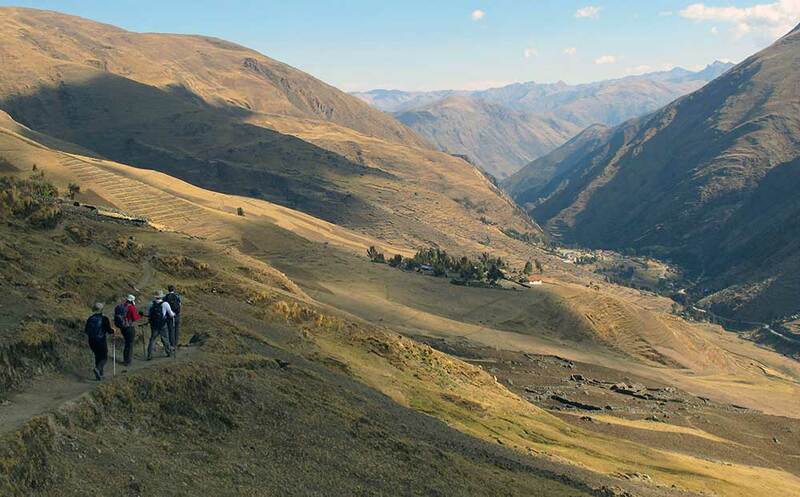 After visiting this extensive site, you take an Inca trail along old terraces, before winding your way through eucalyptus forests to the renowned ruins of Ollantaytambo. 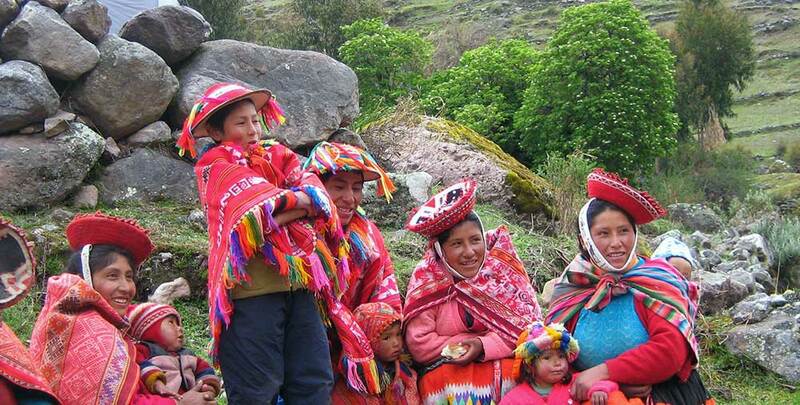 Enjoy lunch before exploring this charming village. 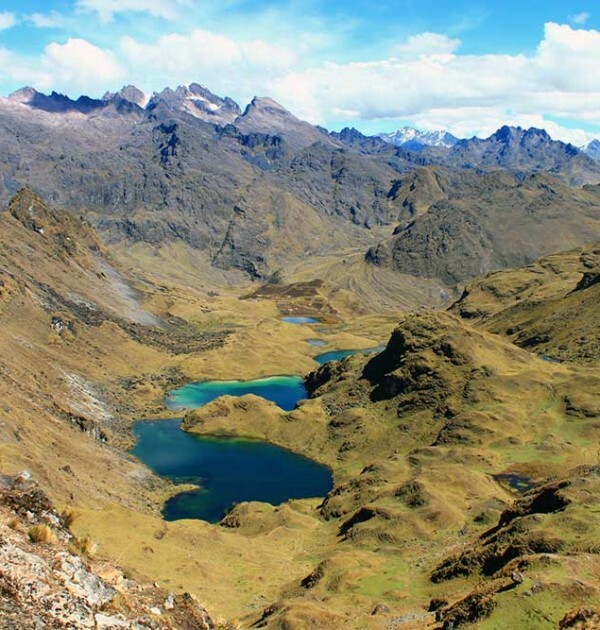 This was the site of the last battle between the Incas and Spanish before the remaining Inca rebels fled into the jungles of Vilcabamba. 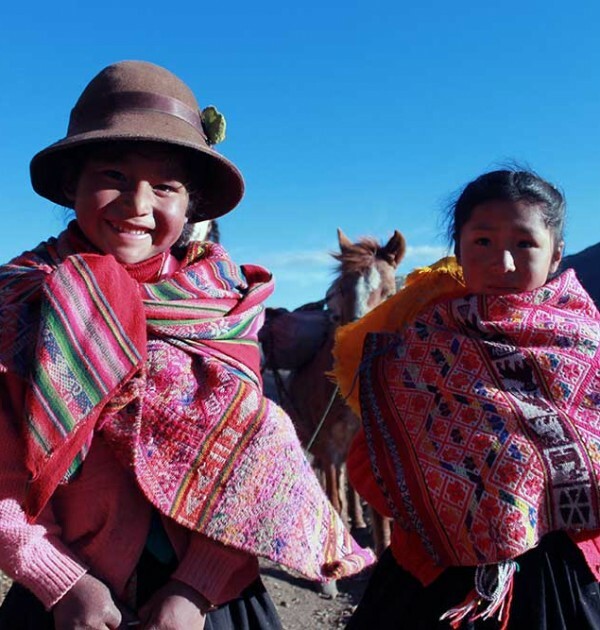 The presence of the Incas is still evident, with most houses still containing Inca stonework and the local women still washing their clothes in the old Inca canals that run through the village. 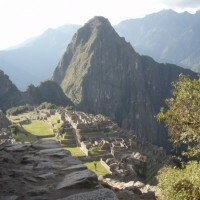 Late afternoon you catch the train to Machu Picchu Pueblo (used to be called Aguas Callientes) and your hotel for the night. 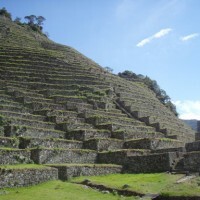 Day 9 Returning first thing in the morning we have Machu Picchu virtually to ourselves for a full guided tour, with time to climb Huayna Picchu (due to permit restrictions, please let us know when booking if you want to climb Huayna Picchu or Machu Picchu mountain) or else just wander through the ruins, soaking up the amazing atmosphere. 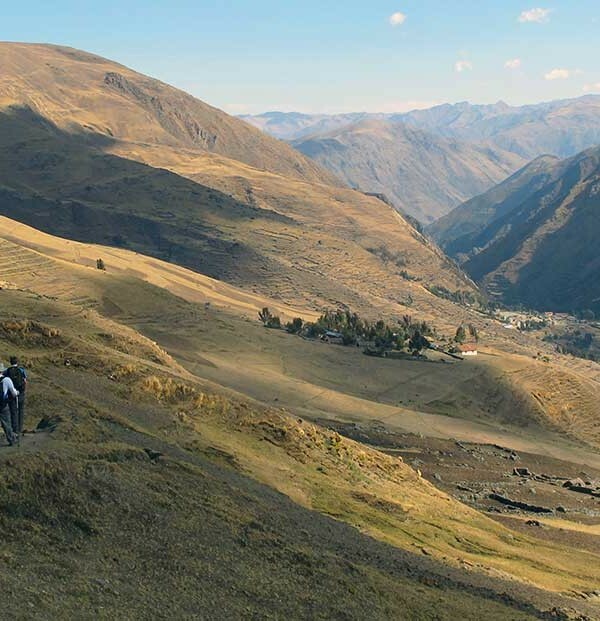 In the afternoon, we board the train for an exhilarating ride along the Sacred Valley of the Incas. 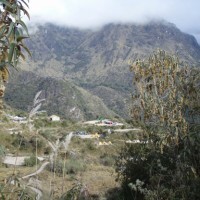 Here our waiting bus whisks us back to Cusco and our hotel. 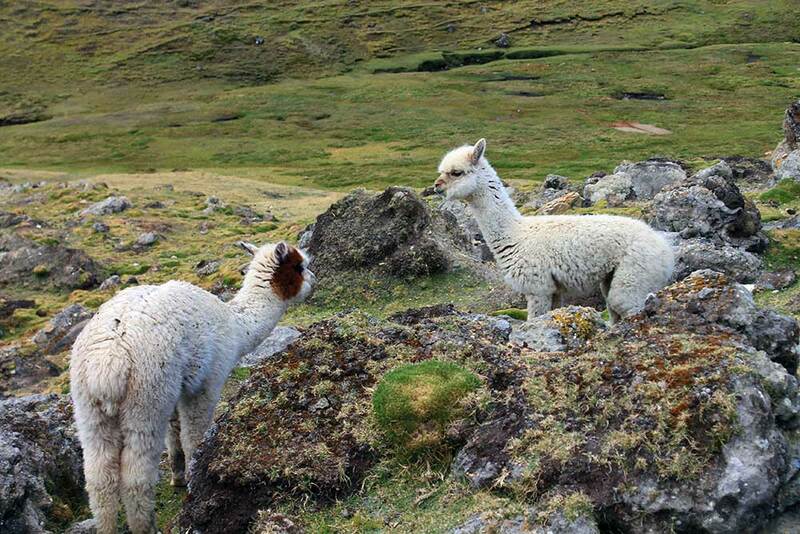 Then if we have the energy we can explore Cusco’s excellent nightlife. 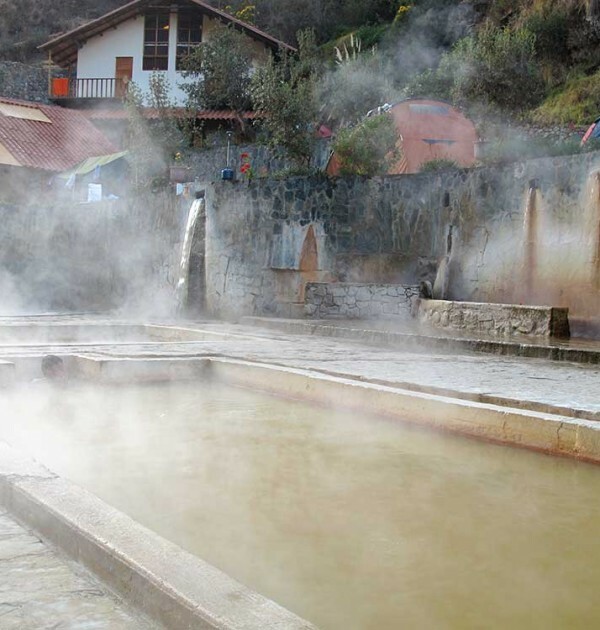 Day 10 Today, we transfer to Cusco airport in time for your internal and international flights home. 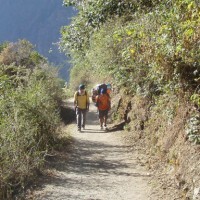 Well managed and professionally carried out…Jimmy [the guide] was professional and very informed. 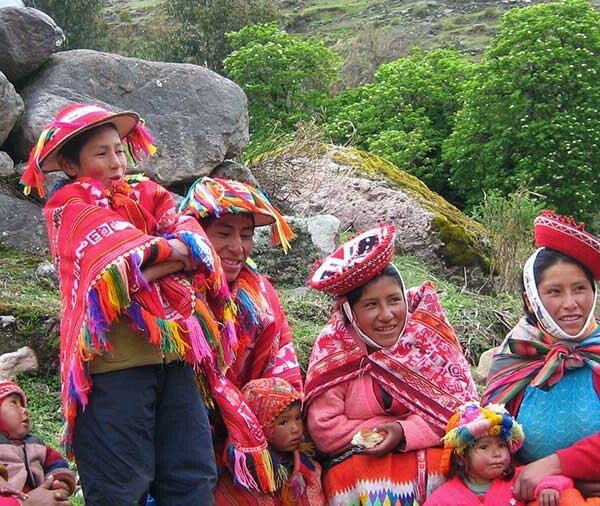 Local knowledge was exceptional. 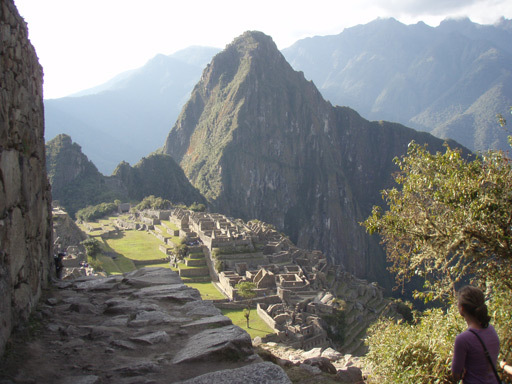 He is passionate about his country and his people…just brilliant…the trip was all fantastic. 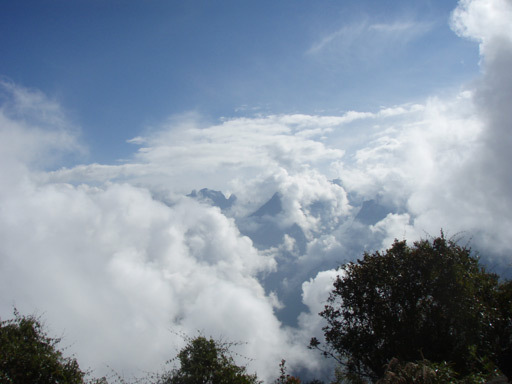 Climb Huayna Picchu - £70	 Climb Huayna Picchu (the small green peak, shaped like a rhino horn, that appears in the background of many photos of Machu Picchu.) 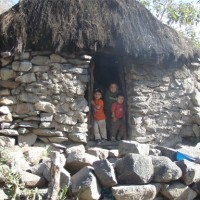 Permits MUST be purchased in advance as they are limited . 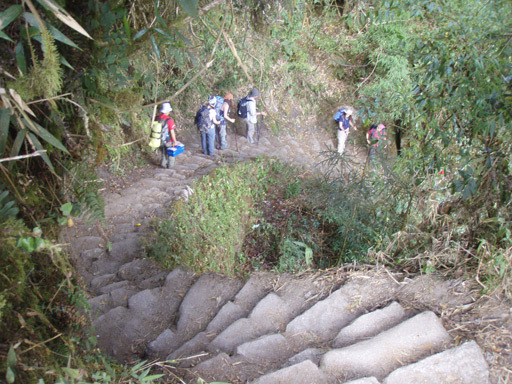 Please note that this is a strenuous climb and should only be undertaken by those with a high level of fitness. 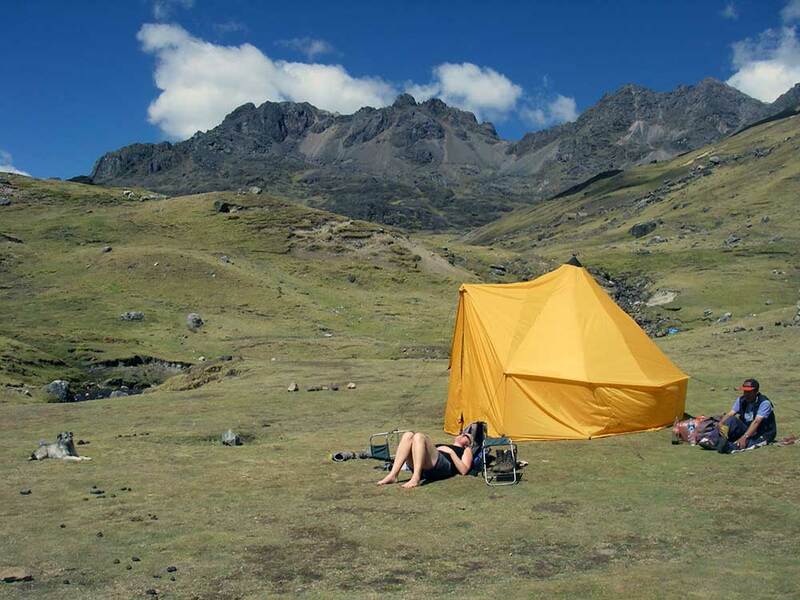 Lares single supplement - £450	 Single tent and room throughout the trek.